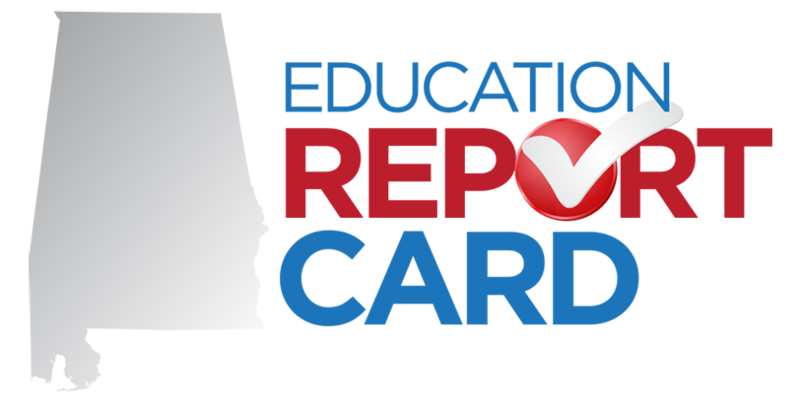 The Alabama State Department of Education utilizes verifiable data indicators to inform all stakeholders of the well rounded education students receive in Alabama. The reports are offered at the State Level, System Level, and School level. There are no items to show in this view of the "Navigation Links" list.